Out 4 a Rip! 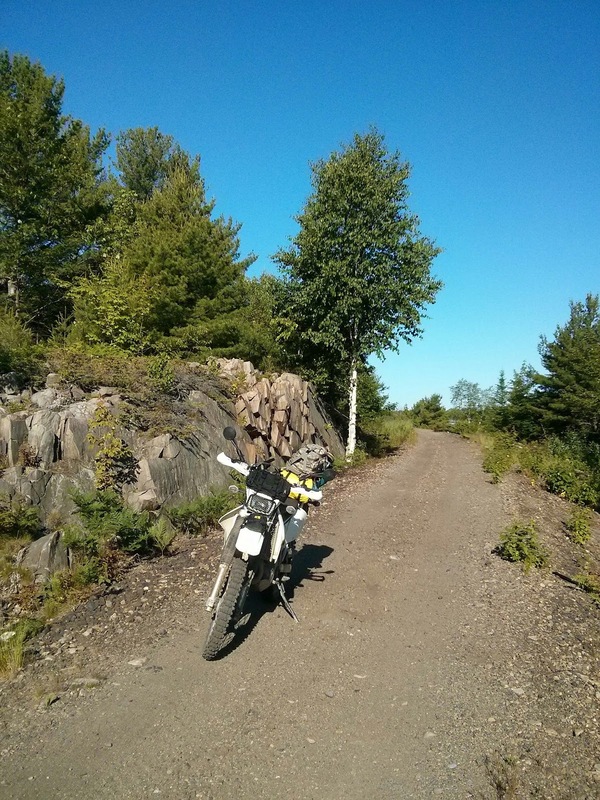 : Manitoulin TCAT Nipissing Trail Adventure! Manitoulin TCAT Nipissing Trail Adventure! 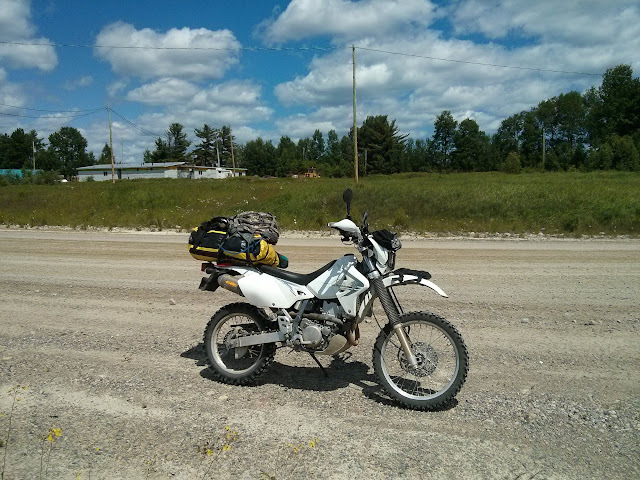 On July 1st, 2015, Chase and myself decided to head out on a couple day dirt bike adventure. 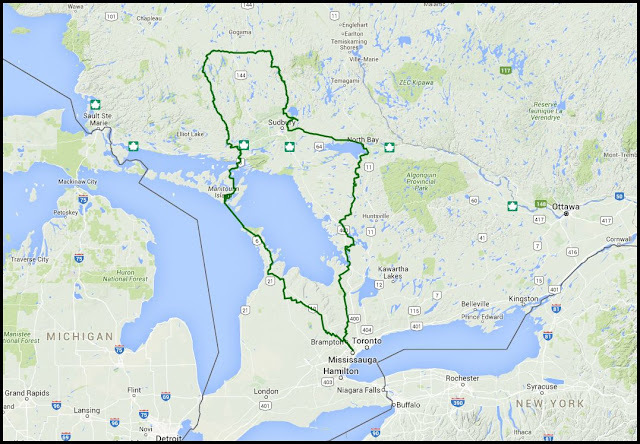 We started out by heading North roughly following Highway 10 towards Tobermory. 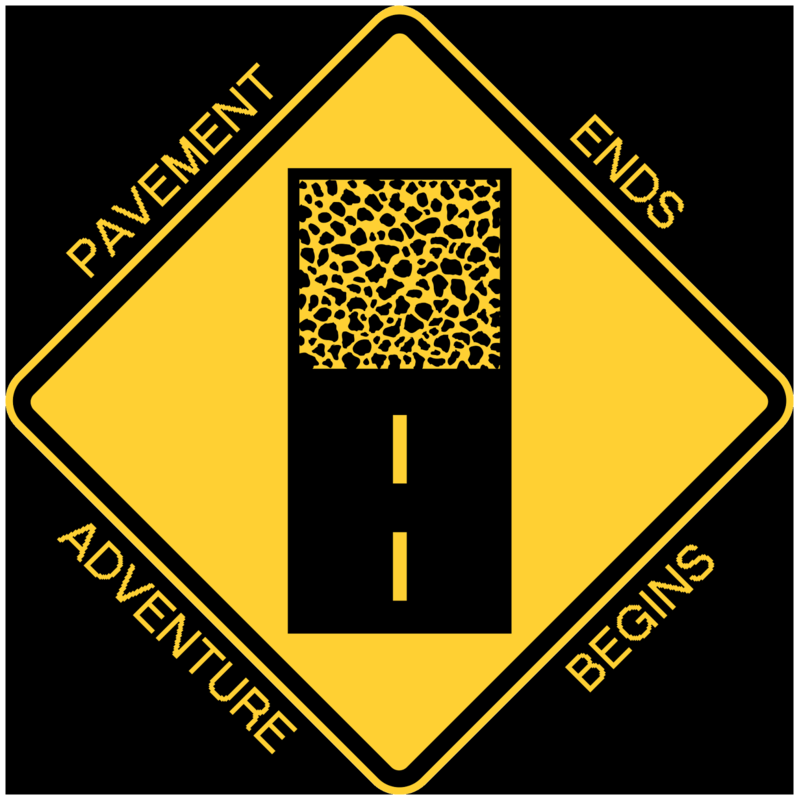 There was one rail trail that we discovered and followed for a few kilometres, but most of the first day ride was on gravel roads. We took the Chi-Cheemaun ferry from Tobermory to Manitoulin Island where we found a camp ground that was $10/tent. On day two we found the Espanola Rail Trail which we followed for about 40km. The rail trail was very scenic and an excellent ride. I need to ride this one again. From Ramsey we rode East to Shining Tree and then South to Capreol. 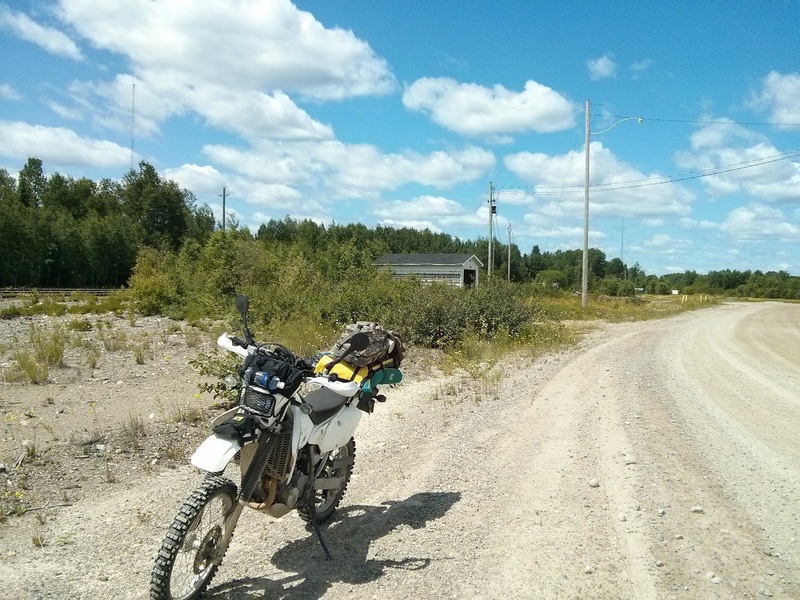 At Capreol we hooked up with the Trans-Canada Trail which in this area is another rail trail. This one is composed of very loose and angular slag which destroys tires fast. 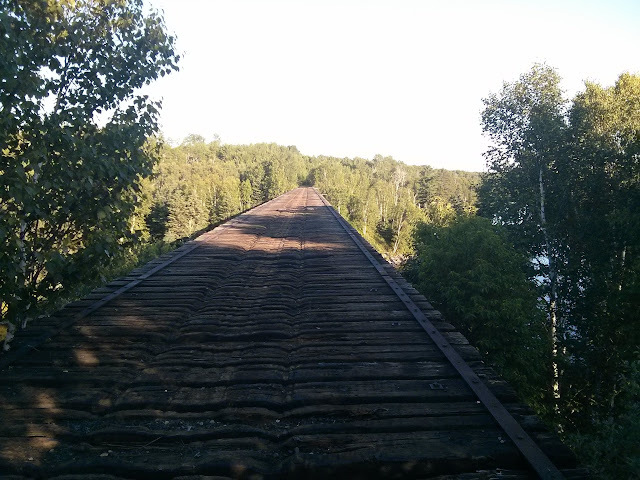 We also came upon this bridge... which is 100' above the river, no railing, missing ties and is very dangerous. We ended the night in North Bay. On the third day we followed the old Nipissing Trail as closely as possible until it connected up with the Sequin Trail AKA The Park-to-Park trail. We followed that West until highway 400, travelled South taking a brief interlude to explore some crown land near Bala, and then continued on home.